I don’t generally like to judge people about how they choose to do social media. I think there are way too many “Social Media Gurus” and experts that do that much better than I could. I will share this one case scenario, however, that makes me judge you. I don’t follow you back. “But I don’t like SPAM! Sure, we all get email spam in our inbox. Spam filters have eliminated some, but we all still get it. How many other forms of spam do you get? What do you consider spam? I use the term spam for any unsolicited attempt to offer me something. That definition opens up a whole other list. What about telephone spam, don’t you just love those. Especially the robocalls, those are awesome. I’m to the point, unless I recognize the number, I don’t pick any of my phones, home, office or cellphone. What about sneaky upsells? Godaddy comes to mind. I just want the domain name, dang it. Please don’t ask me if I want anything else. 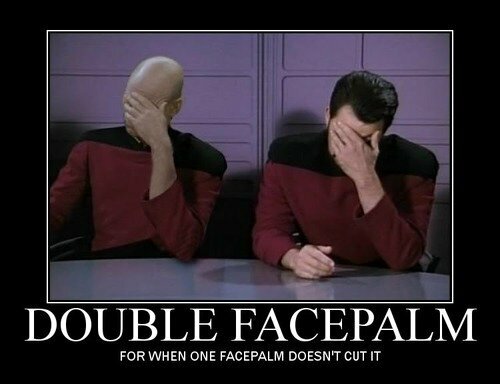 I cringe when a client is hosting with them or wants to buy their domain name there. What about auto selected items in forms and download? These are the worst and I definitely consider that spamming. Adobe (especially with Flash downloads) and Oracle (Java downloads) are the worst. 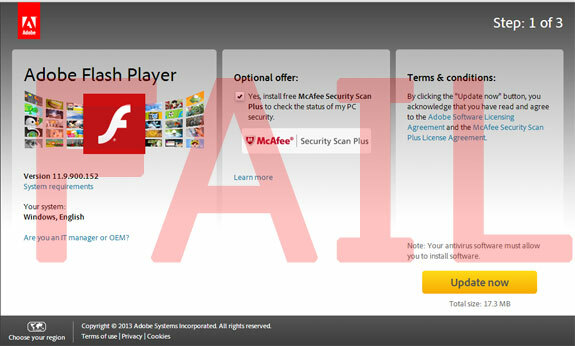 NO, I don’t what McAfee something or other software. Please do NOT pre-select that option then de-emphasized or even hide it all together, it drives me nuts. Oh, and what about when you complete a form or place an order and you get pitched a newsletter or “other communications”. Always pre-selected or worse the verbiage is confusing. “Check Yes, if you do not agree to not get our future spam”. What? What is your most hated spam? 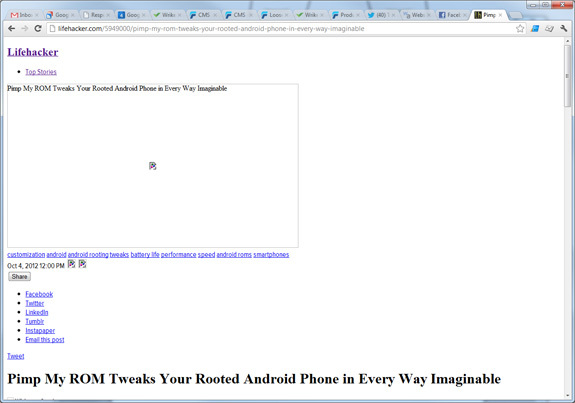 Above is what I see now when I try to read an article on one of my favorite websites, Lifehacker. Lifehacker is an awesome resource, providing articles on all sorts of ways to improve your daily existence. I used to read almost every article on Lifehacker in Google Reader via RSS. Not so much anymore. So why the the title? The experience got me thinking. In this case, Lifehacker has lost a reader because they changed to a “new”, “better” way of doing things. Many of us in web development and information technologies scramble to implement the latest thing. Case in point, Facebook’s mobile experiment, developing with HTML5 instead of a native application. Sometimes we should make sure what we are doing is best for our customers/visitors and not so we can play with the newest toys. JS. I can still read Lifehacker on my phone, tablet and laptop, but I don’t look at it near as much as I used to. Update: As of noon on 10/08/2012, whatever was broken with Lifehacker is now fixed. Yahhh!. Crazy that it is was broken for months before I wrote this. Years ago I ranted on the MAC vs. PC debate, and asked the questions, what&apos;s the big deal? The extremists on both sides get so upset. You could NEVER convince a PC guy (not always guys but usually) that the UI on a MAC is better (which it is). You could never convince a MAC guy that any Microsoft or PC product could ever be in any way better than an Apple product (and there absolutely are some). Over the years it is funny and at times annoying to watch this debate, but it has changed. 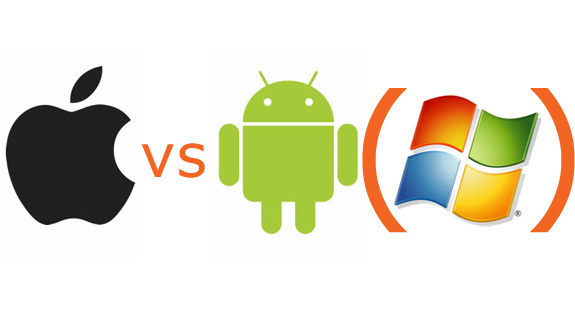 More and more it’s become about the mobile OS and not the desktop/laptop OS. The usual suspects are present; the MAC and PC zealots and the new entrant, Google. I have configured, installed and used MAC, PC and Android devices. You MAC folks can say what you want about Android, but if you have used the latest versions (and heck even Windows Mobile 7 for that matter), the GUI is getting better. Is it as slick as iOS, no. But it is getting closer and in some cases 1/2 to 1/3 the price. 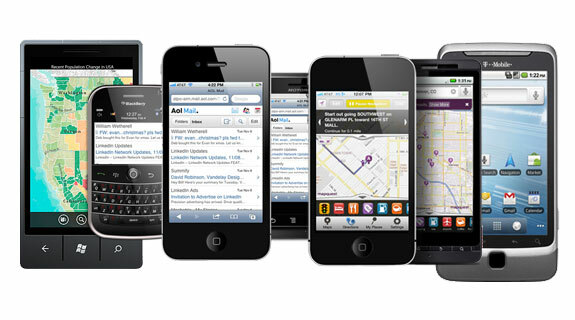 There is a reason that Google’s Android is dominating the global mobile OS market. It amuses me when that comes as such a shock to some. If you read the mainstream media, you would think that everyone across the world has an iPhone. In fact, Apples iOS doesn’t own marketshare in the US either. Don’t believe me? Google it. I know, I know…iOS sends more traffic, or Apple has more app downloads…blah, blah, blah. I REALLY don’t care. My point in even bring that up is that there is a new player in the market. To me, that is a great thing. I believe there is a great product to suit everyone’s needs. I don’t buy into the marketing or the zealots. If someone asks me what they should get (and being a technology geek, they often do), I usually respond with several questions. What do you need the device to do? What is your budget? If I know the person to be ummm…technologically challenged and not concerned about budget, I’m sending them to a more intuitive and easier to navigate Apple product. Because Apple controls the hardware, the operating system and controls all the applications/music/movies etc that you can install on your device, it is going to be more stable. If the person is a budget conscious, techie and can handle (or prefers) digging some and tweaking settings, I would send them to Android/PC product. Hell, if someone told me that all they wanted to do is get corporate email, I’d probably send to a Blackberry. For someone like me, who has fully integrated Google into my digital life, my Android device is perfect. At home, I want to have the fastest system I can for the cheapest price. Apple products don’t fit those requirements. You should see my daily use laptop. I have rebuilt and overclocked it so many times. The shell is falling apart, BUT I would put that laptop up against most of the new MAC products as far as speed. It really does look like a POS though. Nothing on the inside is the same as when I originally purchased it. If I’m upgrading and tweaking so often, I can’t afford to be using a MAC. I get the argument that you can buy a MAC and it will last for the life cycle of three PCs. But that is not what I need. For someone like my fiancée, who is super smart but somewhat technologically challenged, we have a MacBook. She doesn’t use Google products and absolutely doesn’t want to go in and tweak things. When she is due for her next phone, it will probably be an iPhone. 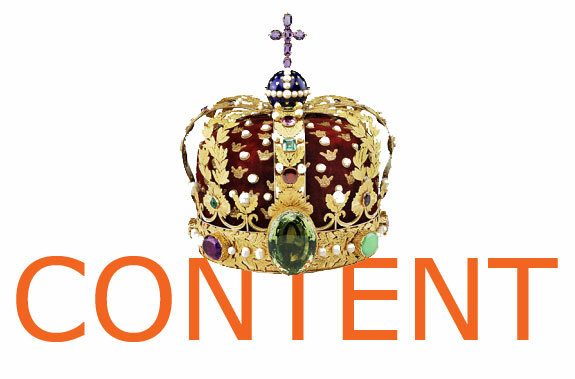 Here is a list of our favorite blogs to read to stay current on SEO, Design, Tech, social media, common sense and comedy. What are your favorite blogs?